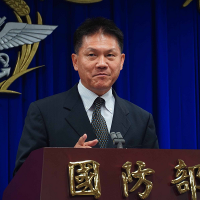 AI should be 'focal point' for Taiwan military to oppose China threat, says Defense Inst. Dir. 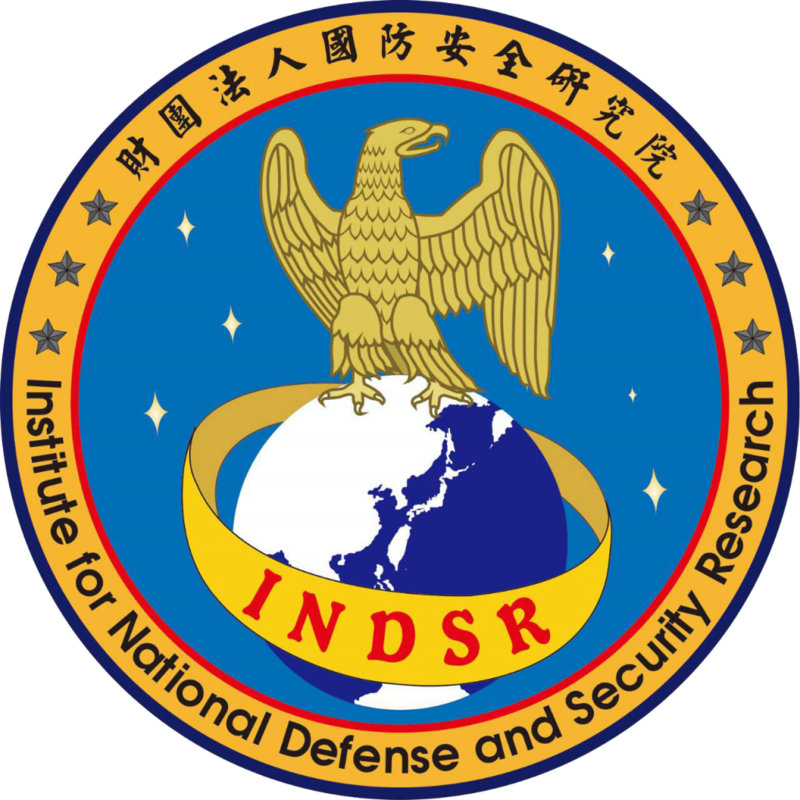 TAIPEI (Taiwan News) -- The acting Director of the Institute for National Defense and Security Research (INDSR), Yisuo Tzeng, recently published a paper promoting increased focus on AI applications by Taiwan’s Ministry of National Defense (MND). 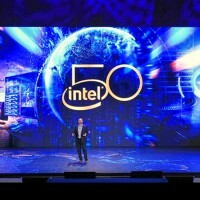 Noting that Taiwan already has some advantages in the realm of smart technology development, Tzeng argues that given Taiwan’s current situation, expanding the use of AI, particularly for the use of unmanned aerial vehicles (UAVs), should be a priority for Taiwan’s military and burgeoning domestic defense industry. 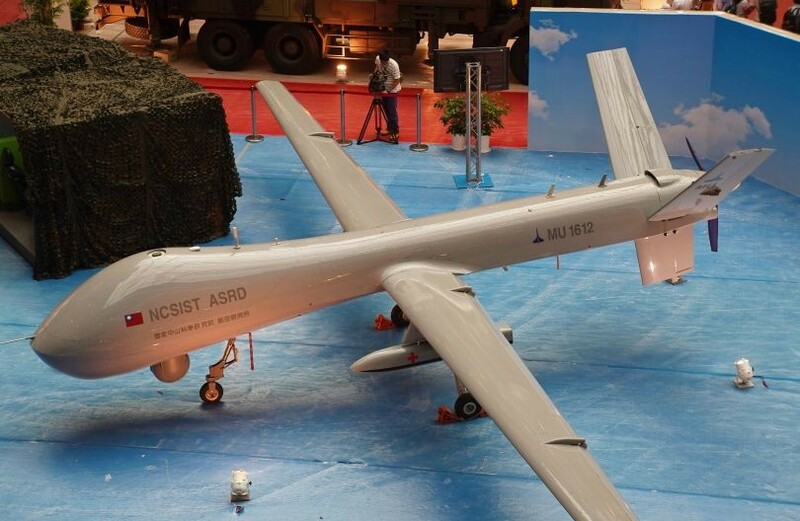 In the article, published by the Jewish Policy Center, Tzeng clarifies that what people currently refer to as “artificial intelligence” is still a long way from genuinely "autonomous intelligence,” especially in defense industry applications. Given the MND’s recognizable need to develop practical and durable defense solutions to asymmetrically confront China’s superior troop numbers and ballistic attack capabilities, UAVs and UGVs (unmanned ground vehicles) capable of some autonomous maneuvering, but ultimately directed by a human, could serve to even the odds. 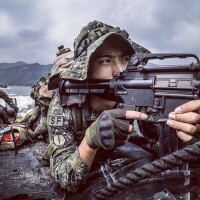 UAVs and UGVs and related defense systems “ought to be focal points for Taiwan’s asymmetric warfare-oriented weaponry procurement.” A few examples from Tzeng on how Taiwan might utilize AI-assisted systems developed for combat scenarios include the following. “A data-linked UAV with an endurance of up to 20 hours of air patrol could lift much of the load for Taiwan’s airborne early warning aircraft fleet. The deployment of unmanned surface vehicles (USVs) and unmanned underwater vehicles (UUVs), for the purpose of harbor siege and sea mining. 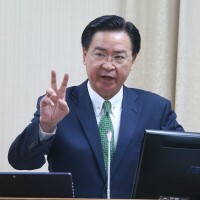 Tzeng notes that the under the Tsai government, there is already an inter-agency approach and nationwide campaign to develop “smart cities” and the “Internet of Things,” which is already a platform for cooperation between the Minister without Portfolio for economic development, the Ministry of Science and Technology, and the Ministry of Economic Affairs. Thus, the groundwork presents itself for the MND to jumpstart its own research and development of AI as a potentially crucial aspect of national defense in the years ahead. 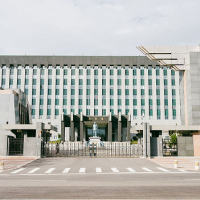 Tzeng mentions the National Chung-Shan Institute of Science and Technology (NCSIST), and possible AI-assisted programs to bolster the nation’s cyber-security apparatus as likely places to start. Tzeng’s full article can be read at the Jewish Policy Center.